Worked on this Art Publication on Day 12. 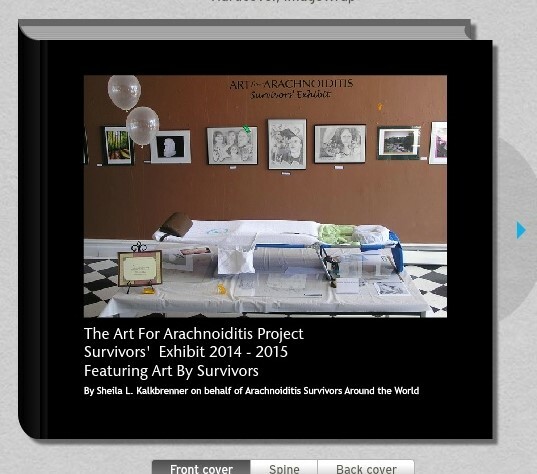 This book is the FIRST Release on the YEAR 2 list of Independent Publications from the Art For Arachnoiditis Project. FUNDING PERMITTING, This Work In Progress Will Be Available to the Arachnoiditis Survivors and the Public During Year 2 of the project.